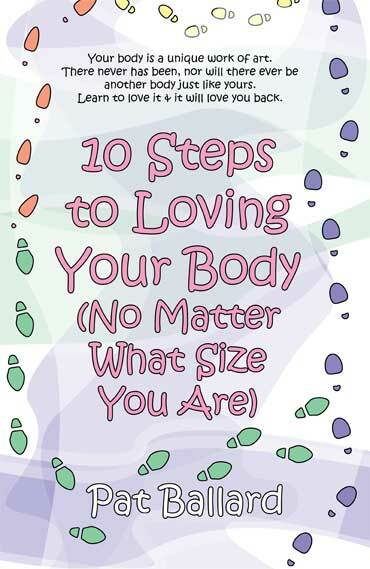 12 Steps to Health at Every Size & 12 Ways to Love Your Body by Peggy Elam, Ph.D.
What's Health At Every Size? It's an approach to health and well-being that celebrates natural diversity in body size, encouraging people to stop focusing on weight (or any numbers on a scale, BMI, or calorie/fat/carbohydrate chart), dieting, or other weight loss efforts in favor of listening to and respecting their natural appetites for food, drink, sleep, rest, and recreation. 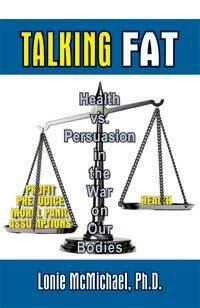 See the links at the bottom of this page for more resources on Health At Every Size. Accepting and respecting the diversity of body shapes and sizes. Recognizing that health and well-being are multi-dimensional and that they include physical, social, spiritual, occupational, emotional, and intellectual aspects. 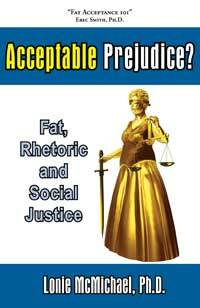 Promoting all aspects of health and well-being for people of all sizes. Promoting eating in a manner which balances individual nutritional needs, hunger, satiety, appetite, and pleasure. Promoting individually appropriate, enjoyable, life-enhancing physical activity, rather than exercise that is focused on a goal of weight loss. Health At Every Size (sometimes referred to as Health At Any Size, or Health For All Sizes) is a solution to health concerns that helps people live well without encouraging or reinforcing size/weight prejudices or phobias, poor body image, or eating disorders—or the negative health consequences of dieting-related weight loss and regain. 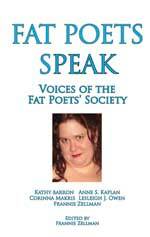 Pearlsong Press endorses Health At Every Size, and promises that every book and product we publish or offer for sale, if published by another company, celebrates size diversity or at least does not contradict it. We won't guarantee that all novels' heroes and heroines are Big and Beautiful like Pat Ballard's—but they won't be "fattist," either, unless, possibly, that's clearly written as a character flaw. 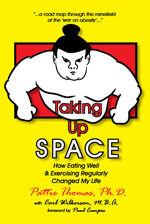 Similarly, some nonfiction, such as Anne Richardson Williams's moving Unconventional Means, won't deal specifically with size, weight, or physical health issues, but it also won't reinforce negative attitudes about weight (or age or gender or ethnicity). If you see any deviation from the above in one of our books or other products, please let us know. 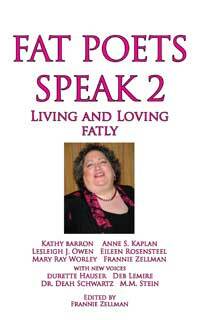 And let us know of any other HAES-friendly books, authors, or other offerings you recommend adding to our catalog.